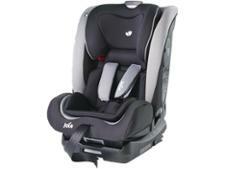 Joie Bold child car seat review - Which? 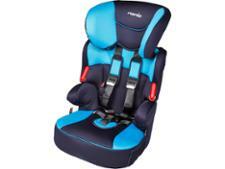 If you have a toddler too young to use a high-backed booster, but too heavy for a Group 1 seat, what do you do? 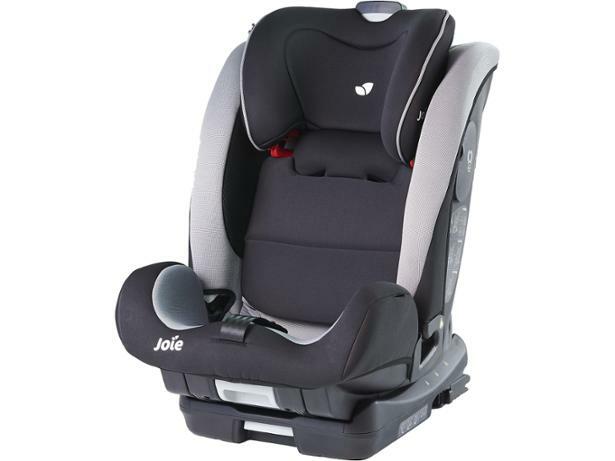 That's where the Joie Bold steps in. 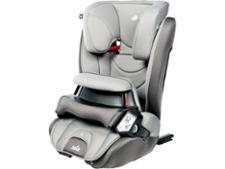 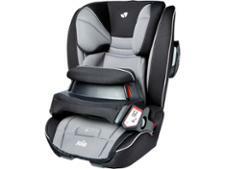 This multi-group child car seat can be used with a harness up to 25kg (around seven years old). Joie child car seats have been hit and miss in our crash tests, so find out how this one did in our full review.